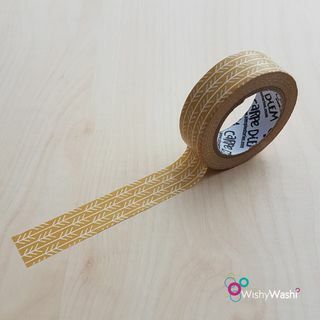 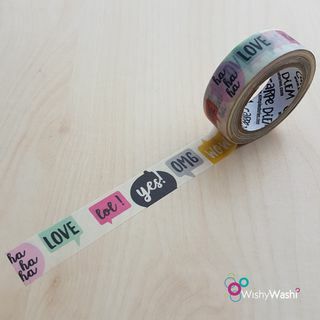 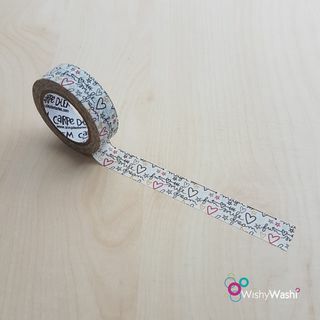 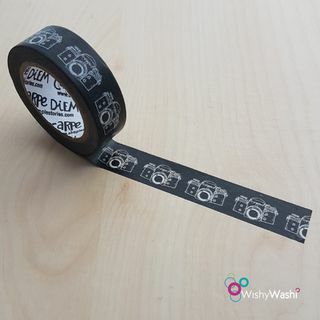 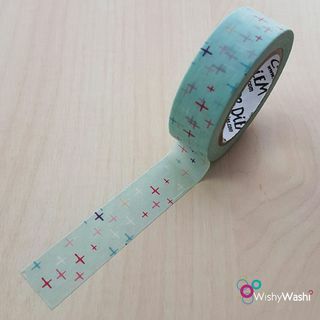 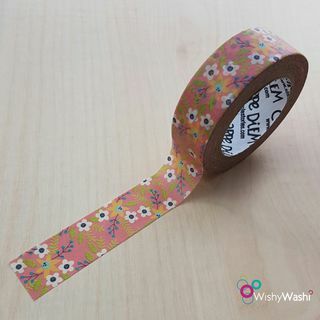 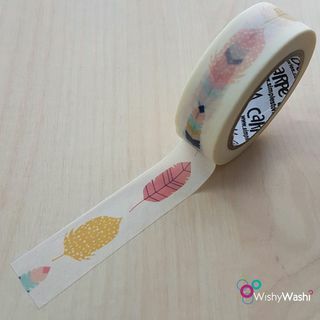 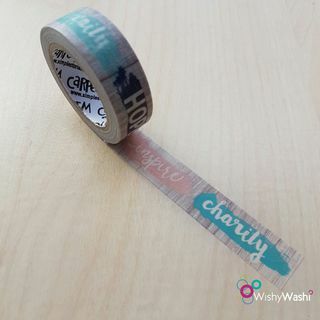 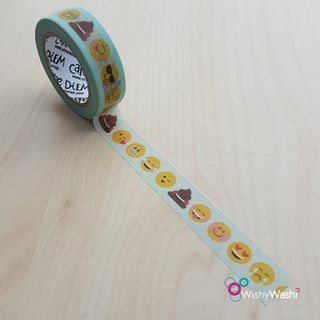 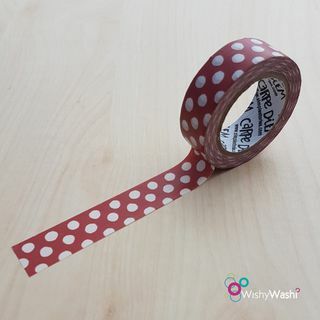 10 yards of 15mm Washi tape. 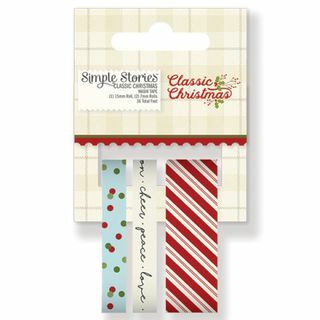 Three Rolls from the Scrapbooking range Classic Christmas. 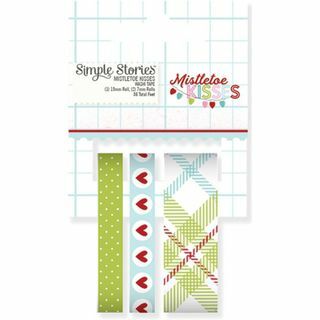 Three Rolls from the Scrapbooking range Mistletoe Kisses. 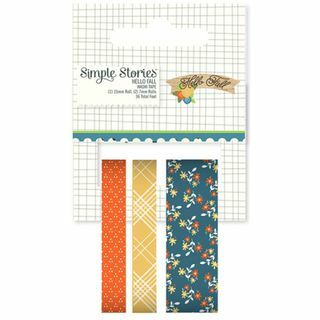 Three Rolls from the Scrapbooking range Hello Fall.